Misleading, occasionally clever and continuously time-wasting clickbait headlines have become impossible to avoid on the web today. 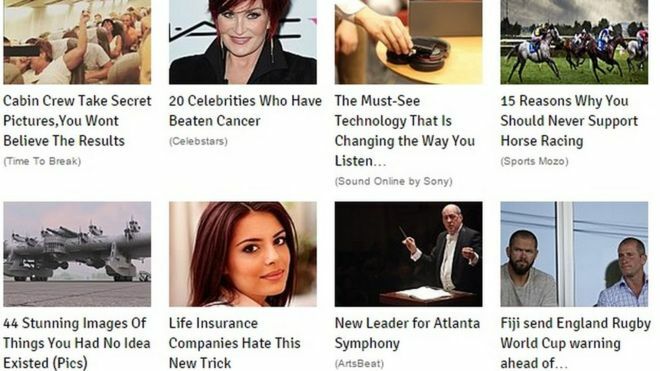 Clickbait headings have become the common place for sites like Buzzfeed, Upworthy and Elite Daily in order for their posts and videos to go viral with clicks but is this the right way to be earning peoples time and attention? These headings draw interest and encourage you to read more and when used in context with the content you are offering can be a useful technique. However, when used out of context you will likely just frustrate your audience causing them to not trust any future content you put out. Giphy for social media5 Web Design Trends you Should Use with Caution.